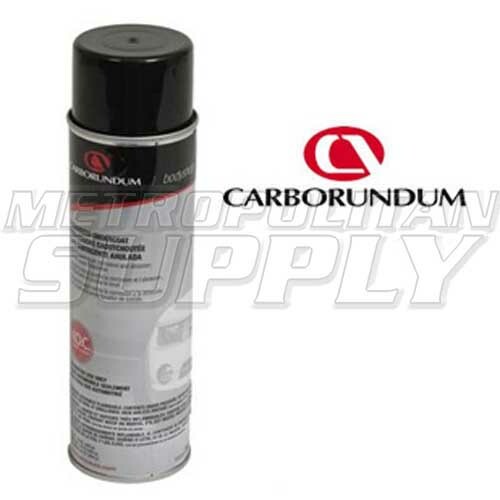 Rubberized Undercoat is designed for use on new panel and fender replacements, section repairs, weld joints and rust holes as a sound deadener and rust preventative. Seals out dust fumes, heat and cold. For best results use at room temperature. Exceeds 500 hours of salt spray using ASTM B117 method. • Fast drying, easy to apply. • Won’t sag or run. • Dries completely, yet remains flexible. • Seals out dust, fumes, heat and cold.